ARISE Parents, the parent community at Elim Christian College want to meet YOU! Our vision is to support the school through prayer and practical support to families in need, we also provide opportunities for social connection with other Elim families. You are invited to join with other parents/caregivers to pray for our students and school community. 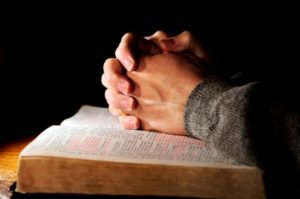 A prayer leader facilitates half hour prayer specifically for school staff/students/families, including Botany Campus Prayer needs, using an updated weekly prayer needs sheet. Monday to Friday from 8.40am – 9.10am in the library. Wednesday’s 8.40am – 9.10am in the Staffroom. Please see Office reception ladies if you would like to join in any of the above prayer times. We have a Facebook page called “Arise Parents Prayer” if you would like to be part of our prayer support team. Contact: Shelley Barrett at shelley.barrett@elim.school.nz for more information.